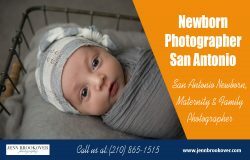 Jenn Brookover captures the true beauty of your family as an on-location lifestyle photographer specializing in artistic maternity, newborn, baby and family portraits in your home. 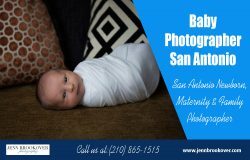 Jenn has photographed well over a thousand newborns in her fourteen years as a professional photographer in the San Antonio, TX area. 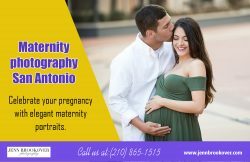 During your session, Jenn works with you to create unique images utilizing your home as the backdrop. Family members and pets are encouraged to participate. For newborns, Jenn provides pint-sized accessories to fit even the tiniest of infants.